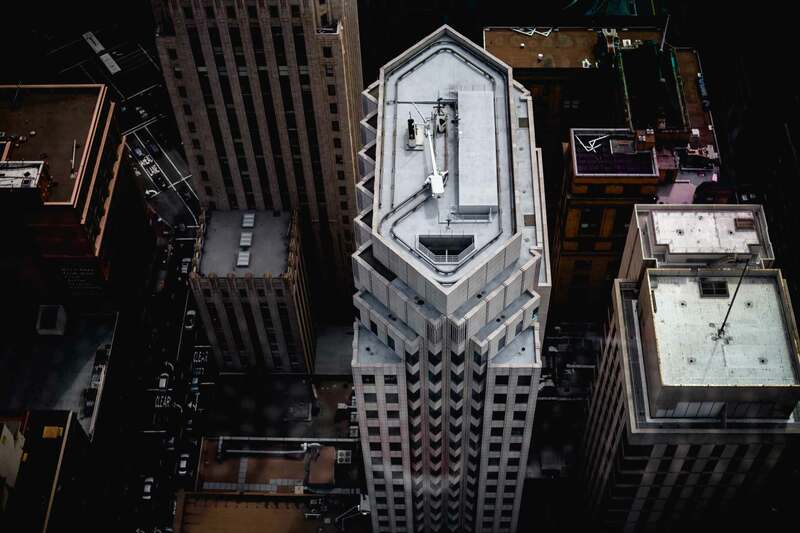 IMS Building and Fabrication division offer a professional building service from concept to project completion that is focused on complete customer satisfaction. We have a highly experienced and confident construction team who work with our clients to ensure their project is delivered on time and within budget. Whether a project is a small routine maintenance to a complete renovation IMS Building and Fabrication division deliver a high quality finish every time. 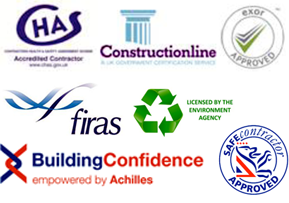 We are approved contractor for CHAS, Constructionline and Exor and being registered with these companies, approves us to work for many of our public sector clients.